read good amount of books using this setup. I thought it could be useful to others. 8 Where to get books? I am a FOSS user and supporter of DRM Free media. All my recommendations here are FOSS, DRM Free and based on standards like EPUB. FOSS – Free and Open Source Software. DRM Free – DRM (Digital Restrictions Management) is the practice of imposing technological restrictions on digital media that control what users can do with them. 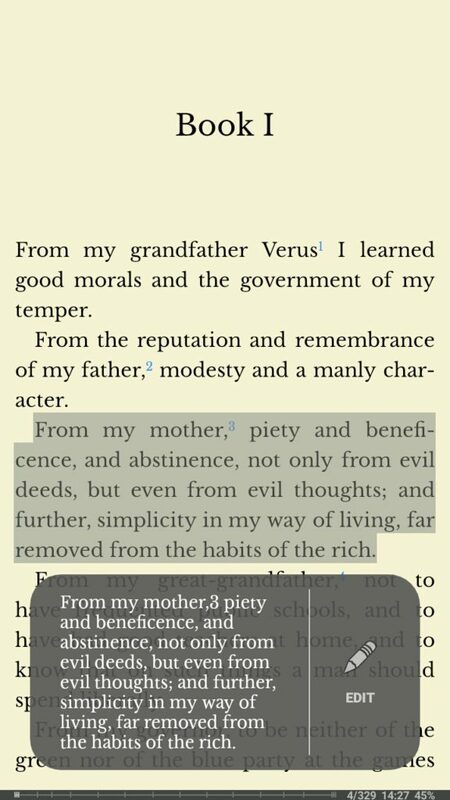 For example eBooks bought on Kindle store can be read by only Kindle device or App. I can’t read it on other apps or device. Some vendors also add restrictions on using text to speech converters etc. I usually prefer DRM Free books. OPDS – Open Publication Distribution System Catalog format. Is a way syndicating electronic publication using ATOM and HTTP. It enables aggregation, distribution, discovery, and acquisition of electronic publications. 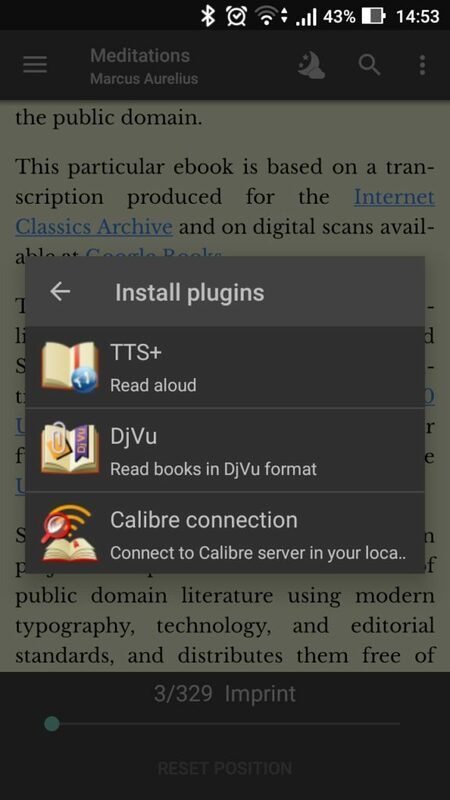 In simple words its like RSS feed for ebooks from libraries or book sellers. I use an Android phone. My application for reading is FBReader. 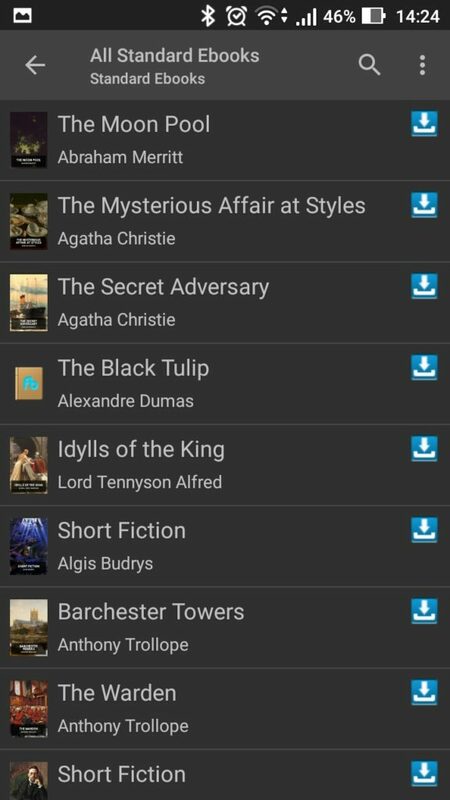 Its a very popular FOSS App for reading on android. It supports various ebook formats like ePub, fb2, mobi, rtf, html, plain text etc. Other formats like PDF, DJVU, and comics (CBR and CBZ) files are supported via plugins. Its available on Play store and on F-Droid. On Play store they have both free version and a paid version. 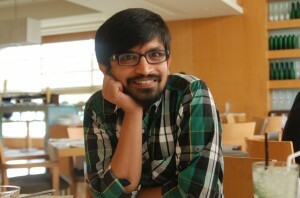 I use paid version which has some extra features and also because I want to support development. FBReader is highly customizable. You can change the background. 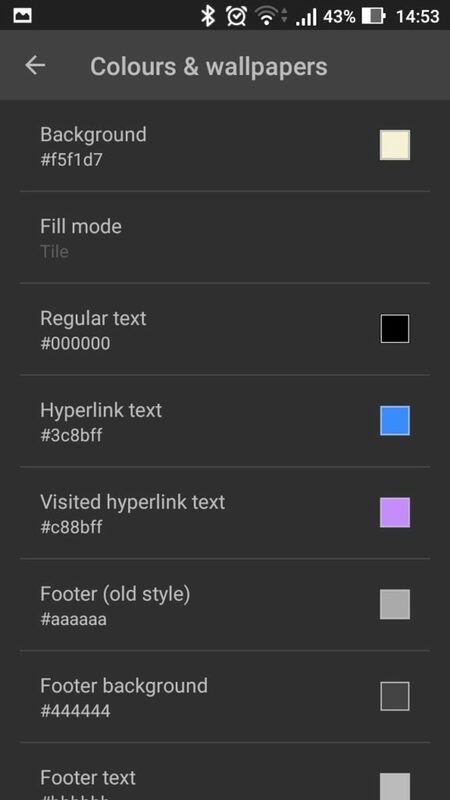 text size, font, text colors etc. 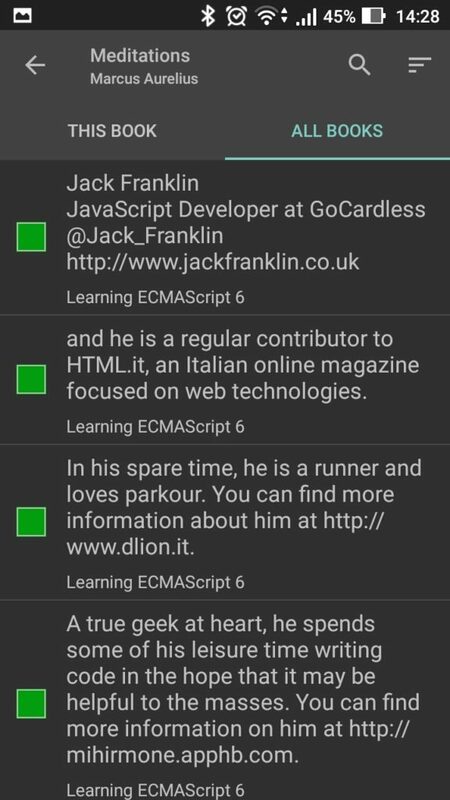 One of the most important feature for me is highlighting (also called bookmarking). I use it all the time. Press and hold on the text to get an overlay that will present you with the buttons to bookmark, dictionary search, share, copy etc. You can access all your bookmarks on the left menu overlay. You can go to respective location of bookmarked place in the book. You can also export these bookmarks as a text file. 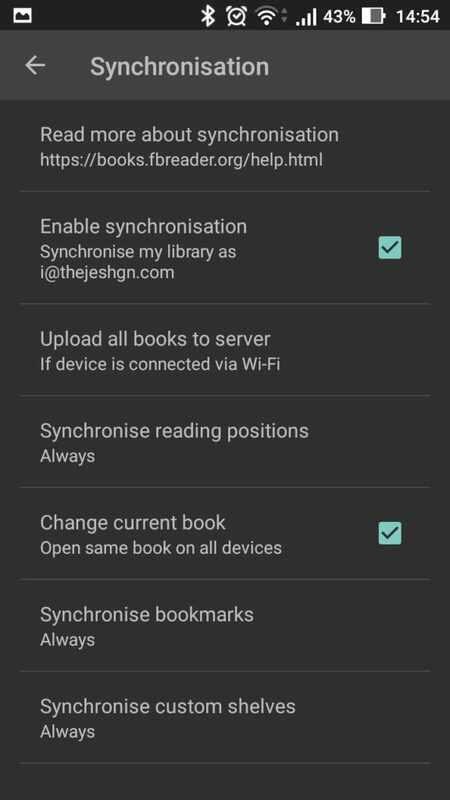 It also syncs to FBReader Book Network. So you can check online. I use Aard2. Its a FOSS software and works offline. 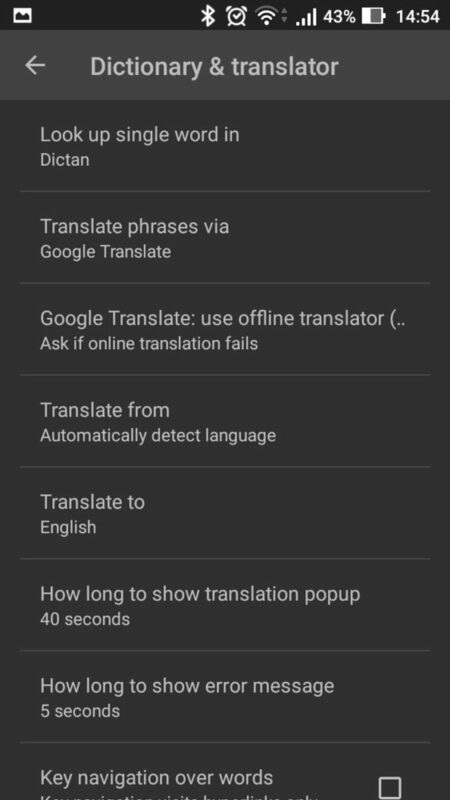 Once you install the Aard2 from Play store or FDroid, you need to download the dictionary files. Once you download the dictionary files it works completely offline. 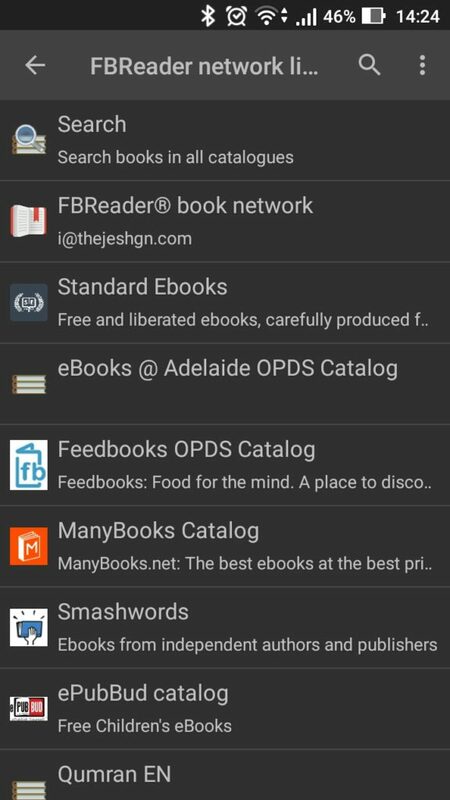 Once you install the dictionary app of your choice, enable it in FBReader’s settings menu. I like using specific fonts to read. 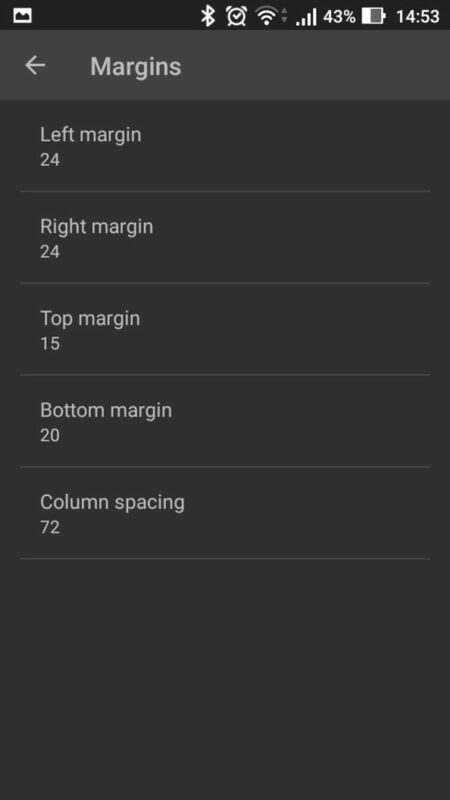 FBReader supports both OTF and TTF Fonts. Download them to a folder called Fonts on SD Card or Internal Storage. You will have to create a “Fonts” directory if there is none. 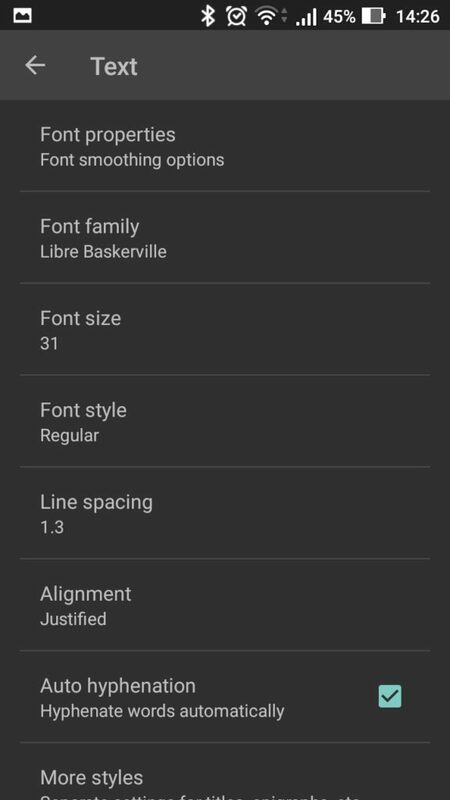 Once you download enable the font in the FBReader settings menu. I love Open Sans, Libre Baskerville, PT Sans, Lato etc. One could also use OpenDyslexic with FBReader. As of now I use Libre Baskerville, regular, size 31 with 1.3 line spacing, justified with auto hyphenation. FBReader stores everything locally on the phone. So you can sync it in standard way using dropbox or google drive or synthing. I like to use FBReader book network. It uses your Google drive to store and sync the files. So all your books are safe in Google drive. It also syncs the open book status and bookmarks. This way you can also sync the status between two devices. I maintain a list of DRM free ebook sellers and providers. I usually buy them or download them in epub format. You can add it to the books folder on the mobile or upload it to FbReader Network. Either way once you open the app the book will show up. Below is the table of my DRM free book sources. Calibre is probably the best ebook management tool. It’s FOSS and easy to use. It is feature rich. I will blog about it in detail some other day. Now go explore. FBReader can download books from OPDS2. Many libraries and colleges syndicate their books in this format. I subscribe to to Standard ebook and eBooks@Adelaide OPDS feeds. Both of them serve well formated public domain books for free to download, keep and share. Do you still read on phone for extended hours? Or switch to kindle when you have more time to read? 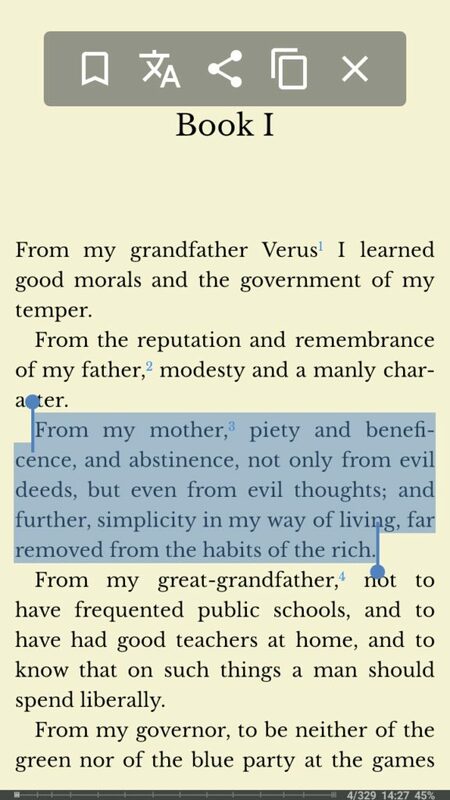 I recently moved from reading on iPhone or computer to Kindle for a bunch of reasons but mainly to make it easier on my eyes and for distraction-free reading. I do quite a bit of reading on phone, like up to an hour. I read physical books if its longer than that. I prefer physical books because they are DRM free, I can gift or lend or resell. Most of my physical books are second hand buys.